 There are times when I want to create an ad hoc network to share files or a network connection. 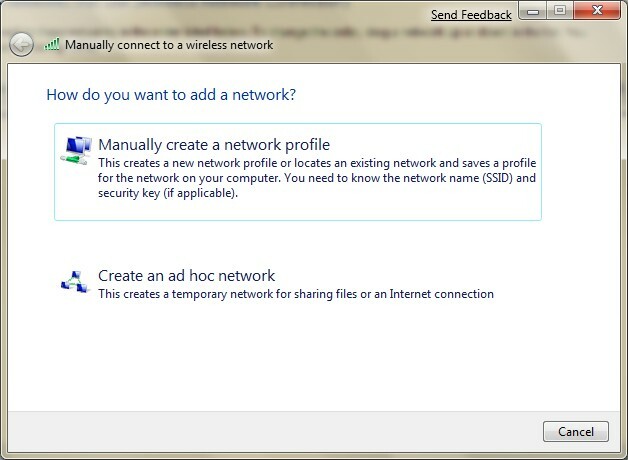 Here are the steps to create an ad hoc network in Windows 7. 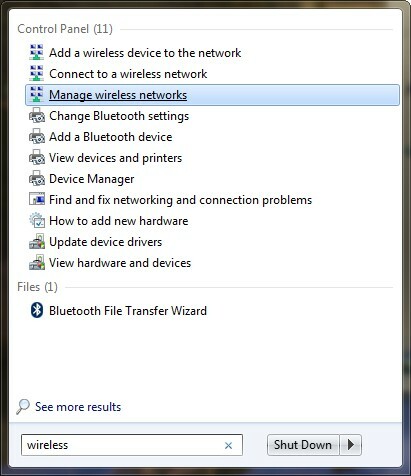 Click on Start (Windows icon) and type wireless. 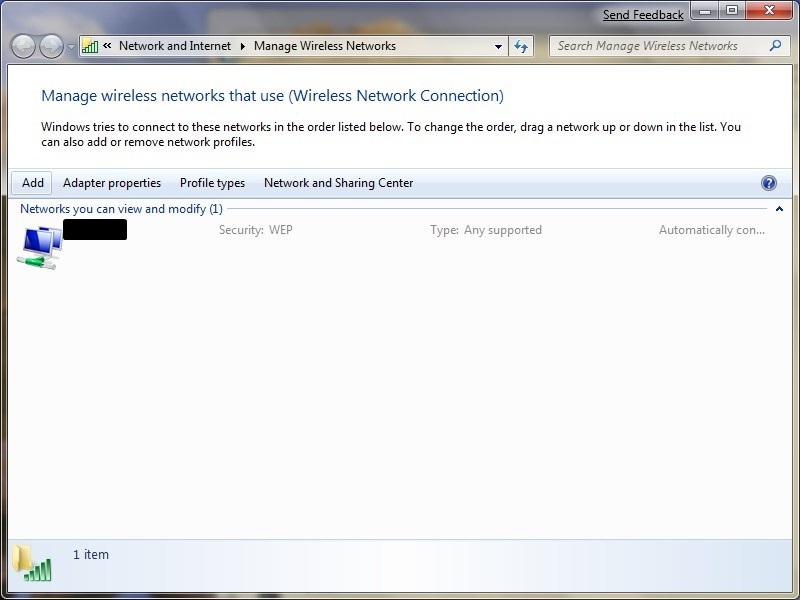 Click on Manage wireless networks. Click on Add to add a network. Click on Create an ad hoc network. 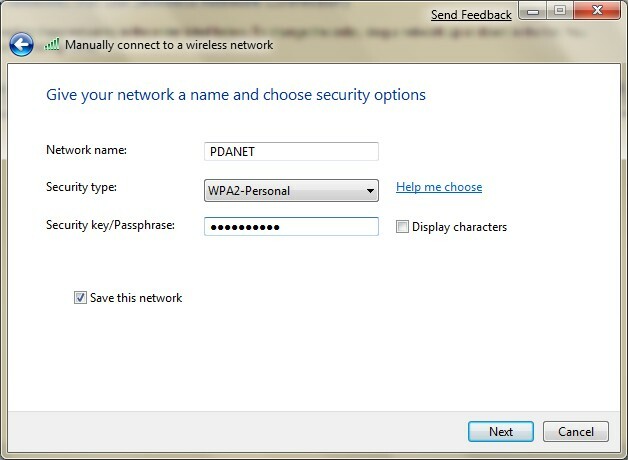 Enter a name for your network and configure the security options. Click on Next when you are done.  [Update: 3/21/2009] If you are interested in setting up an ad hoc network with encryption, please see this post. 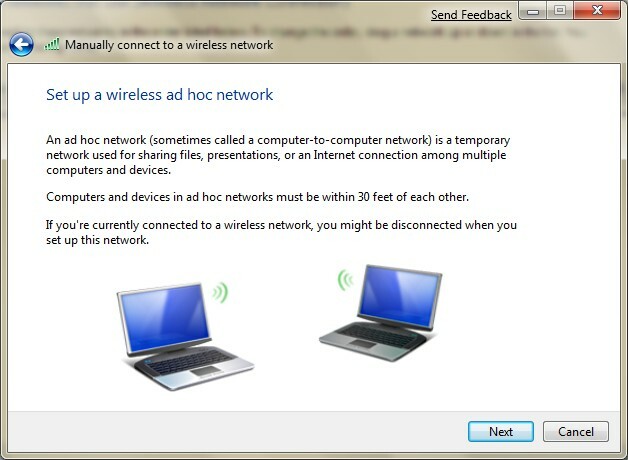 [Update: 8/17/2010] Please see my latest post about setting an ad hoc network to share an internet connection.